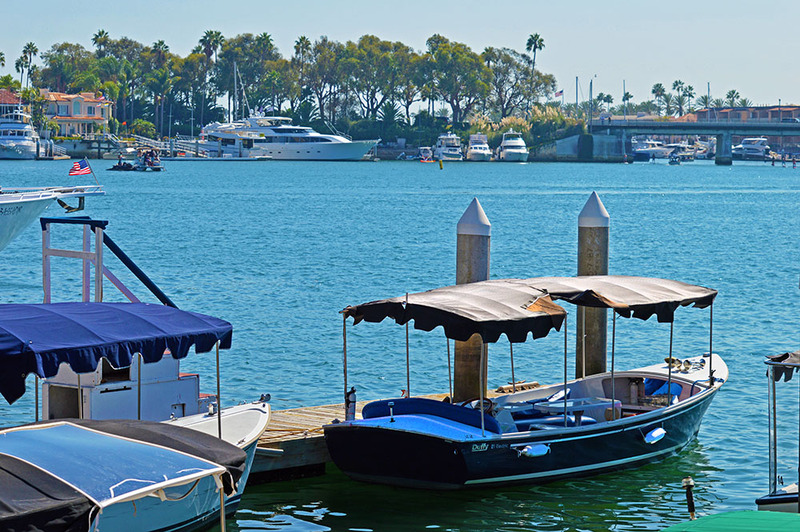 Most of the harbors across California have places where you can rent boats, kayaks, SUP’s, personal watercraft, etc. 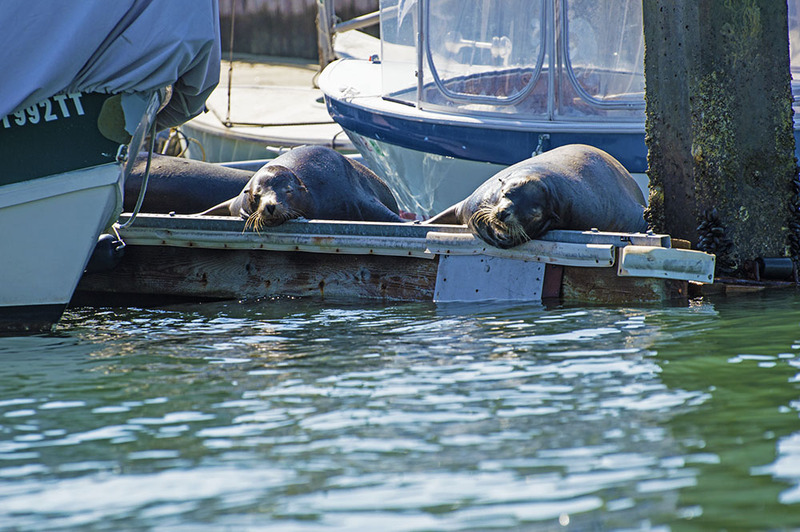 The simplest boat to rent and to use is a Duffy. A Duffy is an electric boat that usually has a canopy, a table, and seating areas for at least 8 people. It doesn’t travel at lightning speed so be prepared to sit back and relax. 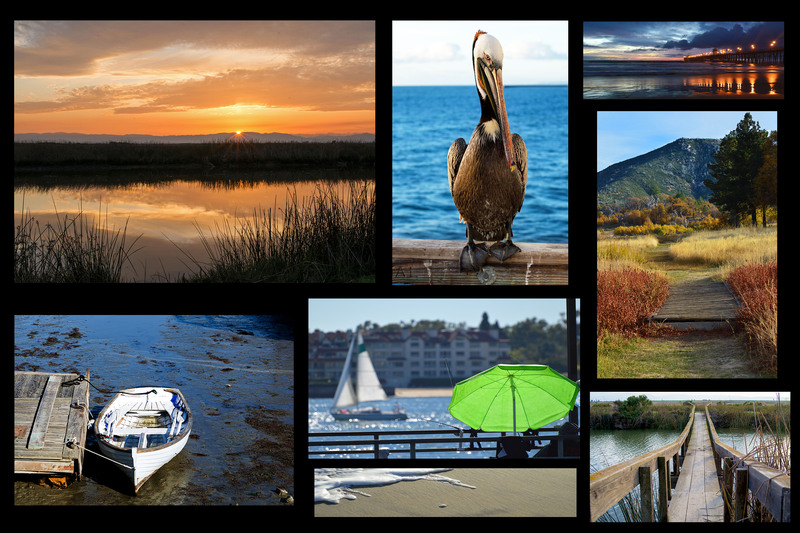 It is perfect for tooling around a harbor or bay to get a different view than you usually get from the road. The view from the Duffy. 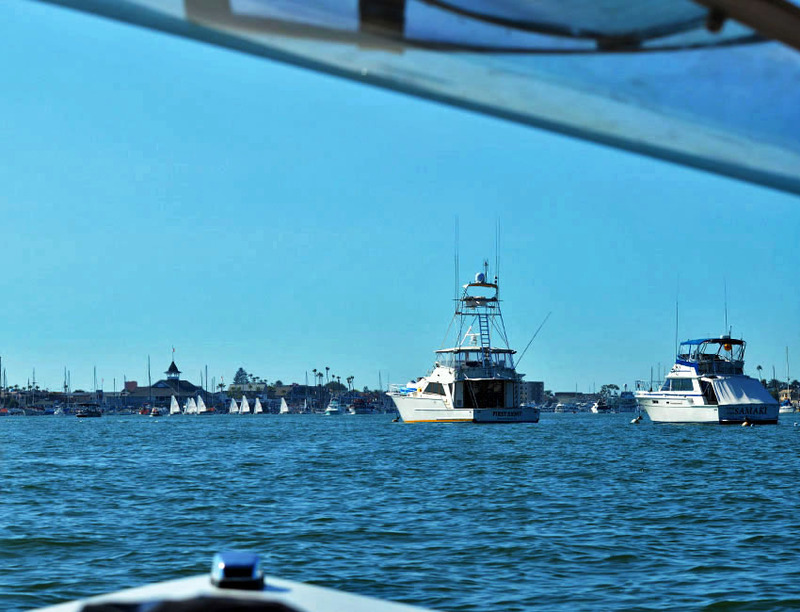 We rented one in Newport Harbor and happily joined in with all the other boats that were out enjoying this beautiful fall day on the bay. There were huge party boats hosting obvious wedding receptions, large yachts tacking their way upwind to return to their docks, and every other size vessel you can imagine. 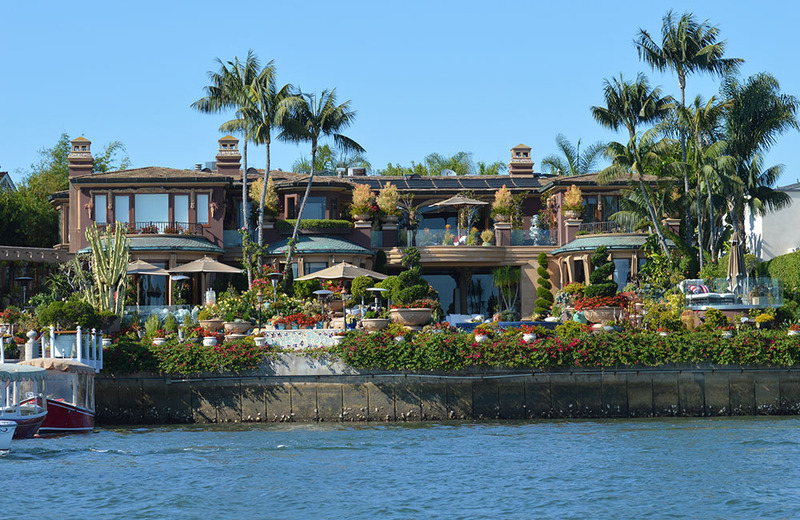 Newport is home to some of the most beautiful and massive waterfront homes. There are little canals that have some of the most charming little cottages and on the wider channels sit the largest homes of them all. I could hardly contain my envy but luckily gratitude took over. 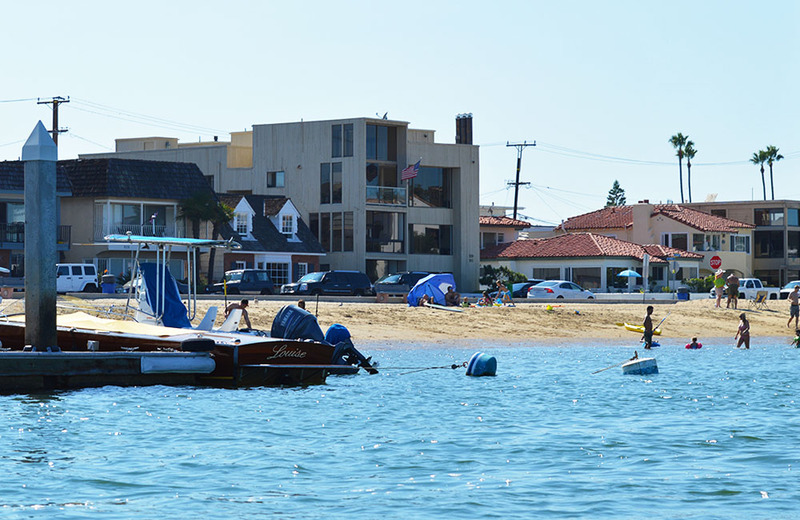 I thought how fortunate I was to be sitting on a boat with the fresh harbor breeze cooling me against the warm humid air, the sound of seagulls in the distance, and the gently lapping of small waves against the hull. Best of all, this adventure cost less than $100. What would I do with a 10-room mansion right on the water anyway? I did have my eye on what looked like a simple 2-bedroom cottage that probably has been there forever. That is the beauty of Newport, it mixes old school with new. We pulled up at a public dock and moored for a little bit. I walked to a nearby bay side beach and took a swim to cool off. When I got back on the boat, lunch was spread out on the table and music was playing on the radio. Yep, it doesn’t get much better. I don’t need that mansion. There are public docks around the bay where you can pull up and take a swim. 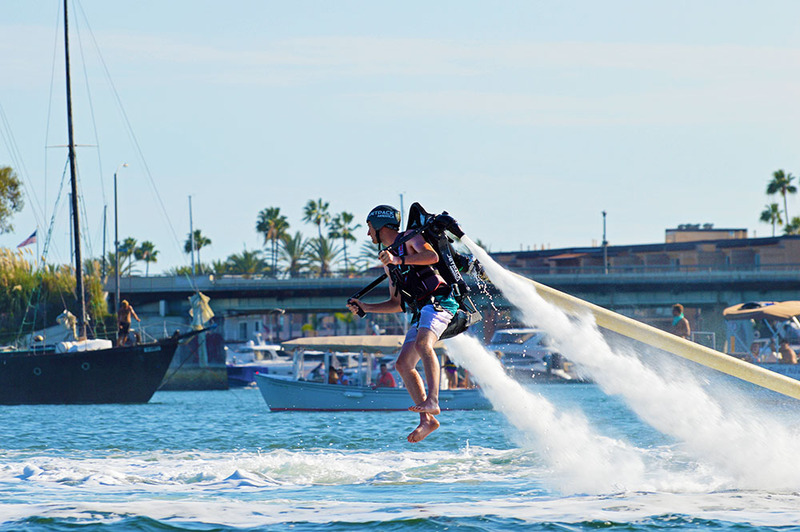 As we cruised close to the homes, there were dogs playing in the water, seals asleep on the docks, SUP riders everywhere, and a lone jet pack rider showing off some obviously practiced moves. The two-and-a half-hour ride was over way too soon and we decided we will come back and take a longer cruise. Duffy’s are not too expensive to rent, especially if you have more than 6 people who can share the cost. It is a great way to explore a new area or even a familiar one; you never know what you might see from the view point of a Duffy. 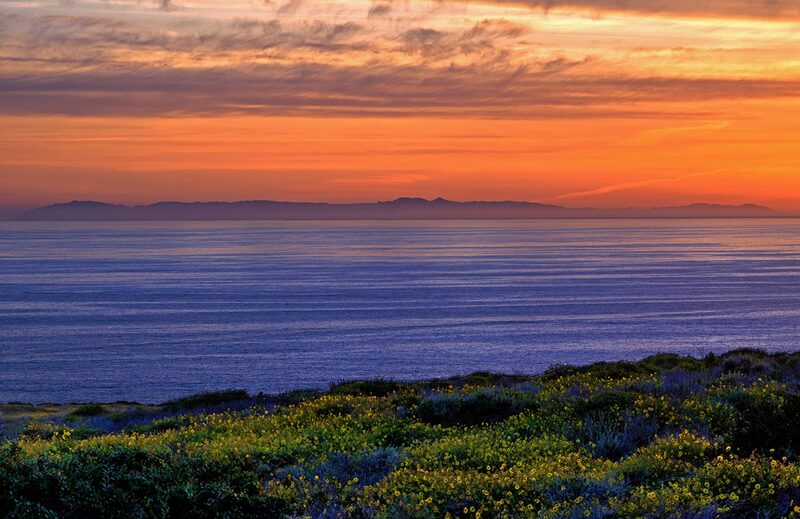 We are talking about going to Long Beach or Marina Del Rey next. No matter where you go, more than likely there is a Duffy rental place in that harbor. 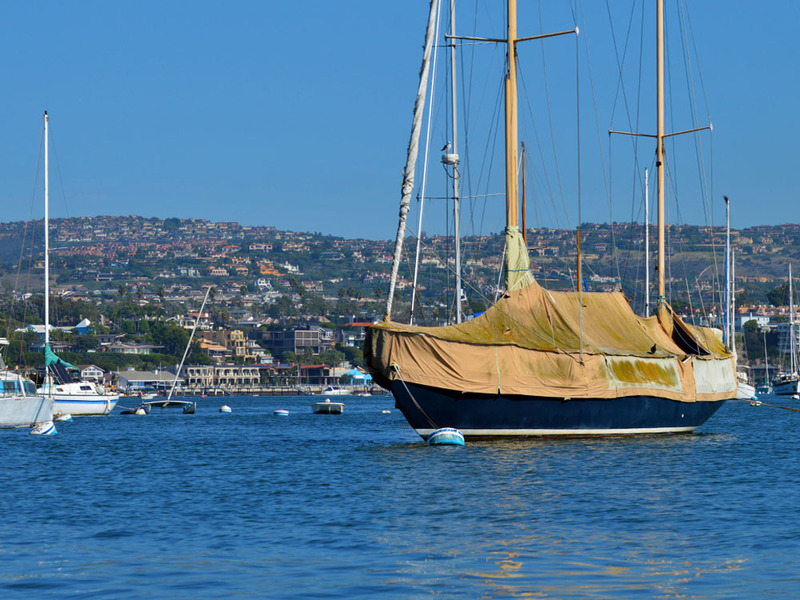 So pool some money with friends and rent one for a couple of hours to explore the many bays and harbors around California. 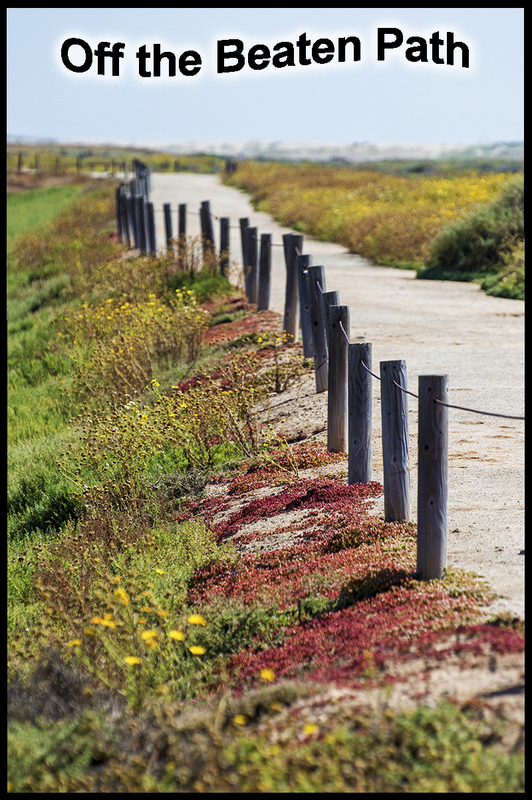 Prepare to unwind and see things from a different perspective,enjoy the fresh salty air, listen to the sounds, notice all of the colors. I wasn’t kidding when I said everything is better on a Duffy…it just is.